The album features 11 of Dizzi's most popular music from her youtube videos. 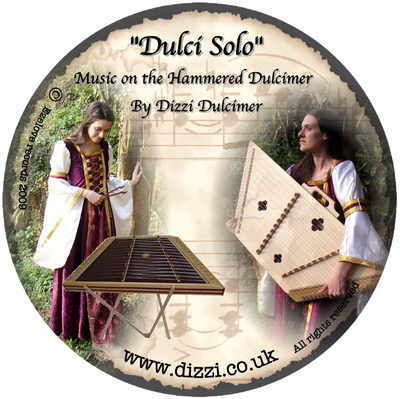 These are all Dizzi's original Hammered Dulcimer compostitions, and are songs that she peforms at Solo gigs. 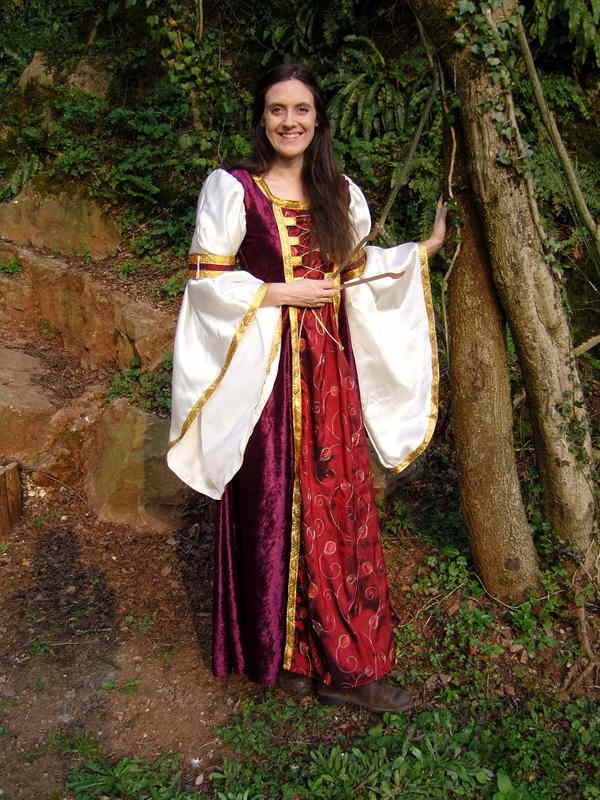 The Dulci Solo Album Features well known songs such as Dizzi Jig, Mermaid, Dance of the Unicorns, Riverflow, Magic, Fantasy and Galloping Horse. Below you can hear snippits of all 11 tracks that appear on the album. CLICK HERE to purchase individual mp3 tracks from the album.